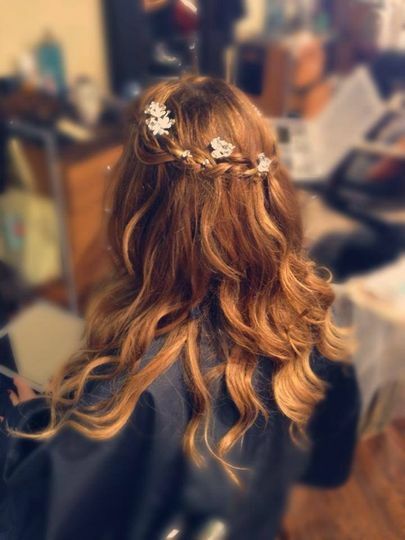 Salon deZEN provides beauty services for brides located in Alexandria, Virginia. 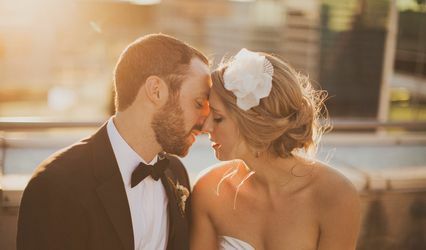 Their team knows that your wedding day is the biggest day of your life. That is why they work hard to make sure that your appearance reflects the beauty of such a special day. They want to make sure that the couples they work with can express themselves authentically. Their talented team is equipped with the knowledge to create customizable looks that are tailored to their clients' wants and needs. The team will make sure that you look photo ready throughout your big celebration. They did hair and makeup for myself and 7 bridesmaids. Incredible results, exactly what I wanted, all in a pleasant and efficient atmosphere. Highly recommend! My experience was wonderful and I don't think I have ever looked better! 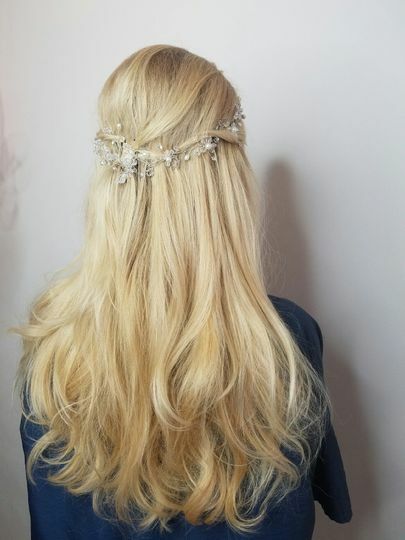 We did a few touch up highlights and a trial a week or so before and on the big day my bridesmaids and I all met at the salon. It was early and just us! We were able to bring food and drinks and have a fun time getting ready all together. Anything we wanted they accommodated. Everyone looked beautiful and we were all ready with plenty of time. Maria did both my hair and makeup personally and the result was amazing. Any bride would be thrilled with Salon deZen!!! 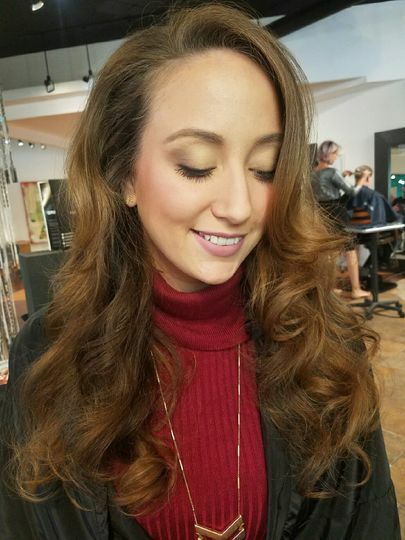 Maria is absolutely amazing and gifted as a stylist. 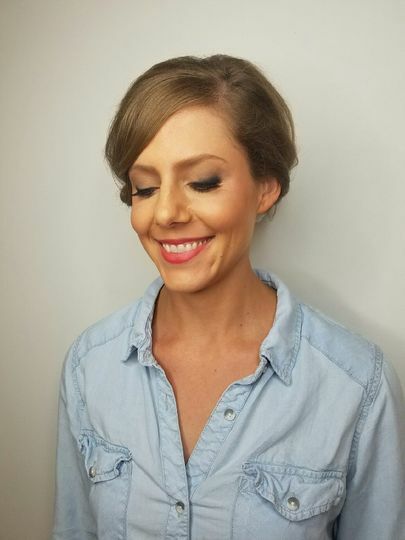 She took ever care to make my hair and makeup perfect for my wedding, making sure literally every strand was to perfection and that I was happy and felt beautiful. She is so laid back, uplifting, kindhearted, professional, and talented. 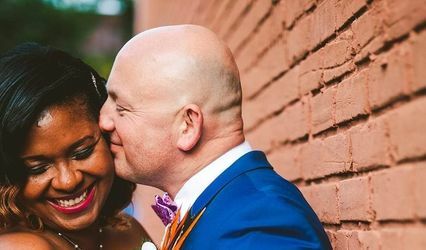 She has a gift not only with hair and makeup but in helping her clients overcome insecurities and empowering women to be confident in their own skin. 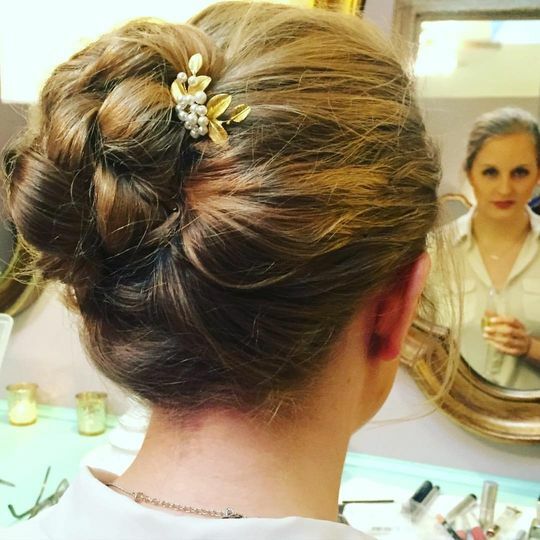 In addition she did the hair for my mother and bridesmaids and they were all gorgeous and adored her as well. I would recommend her and her team above anyone else. There is simply no one better, and everyone I know who's worked with her agrees.